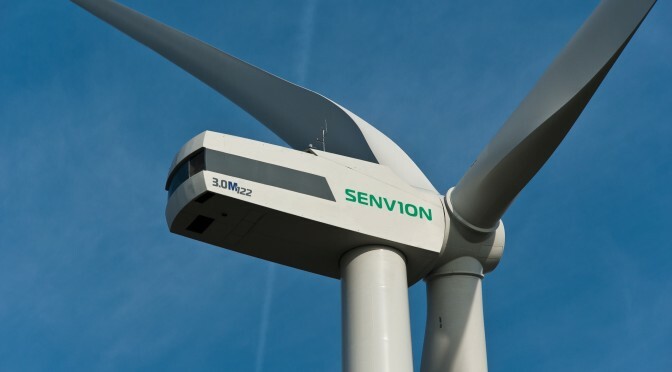 Senvion has been awarded a 250 MW conditional order by an SPV of Continuum Wind Energy Ltd. The agreement includes the turnkey supply and commissioning of the entire windfarm comprising 108 Senvion 2.3M130 turbines for the Bhuj wind project in the Gujaratstate in north-west India. The project scope includes a 20-year comprehensive operations and maintenance (O&M) contract. The Bhuj project will comprise Senvion 2.3M130 wind turbines with a hub height of 130m. This is the second large scale order for the new launched turbine of the 2.XM class within a week, which shows the global competitiveness of the turbine. 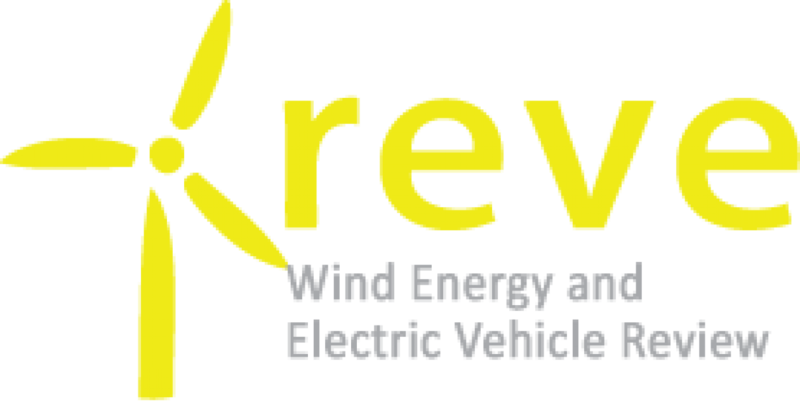 Continuum Wind Energy has already won a Power Purchase Agreement (PPA) for the project in the round 4 bidding from Solar Energy Corporation of India Limited (SECI), which is a company of the Indian’s Ministry of New and Renewable Energy. The high number of public auctions are reflecting the growing emphasis on renewable energy in India. Continuum has achieved advanced development of the project and upon execution of PPA, execution of definitive contracts between Continuum and Senvion, and financial closure. The installation of the turbines is expected to start in the second half of 2019 and is planned to be completed by the beginning of 2020. The turbines will supply enough energy for almost 288,000 Indian households. With this contract signature, the total order book of Senvion in India in 2018 is now approximately 680 MW.